0 North State Rd Cheshire, MA 01225 / iBerkshires.com - The Berkshires online guide to events, news and Berkshire County community information. 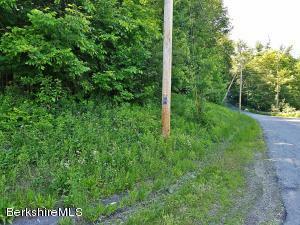 1.5 Acre Lot of Cheshire Land. 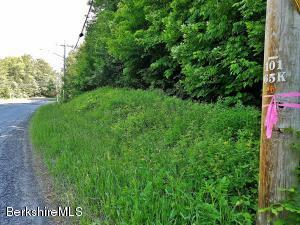 420' of Frontage on Route 8. 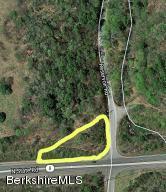 220'of frontage on Reservoir Rd. 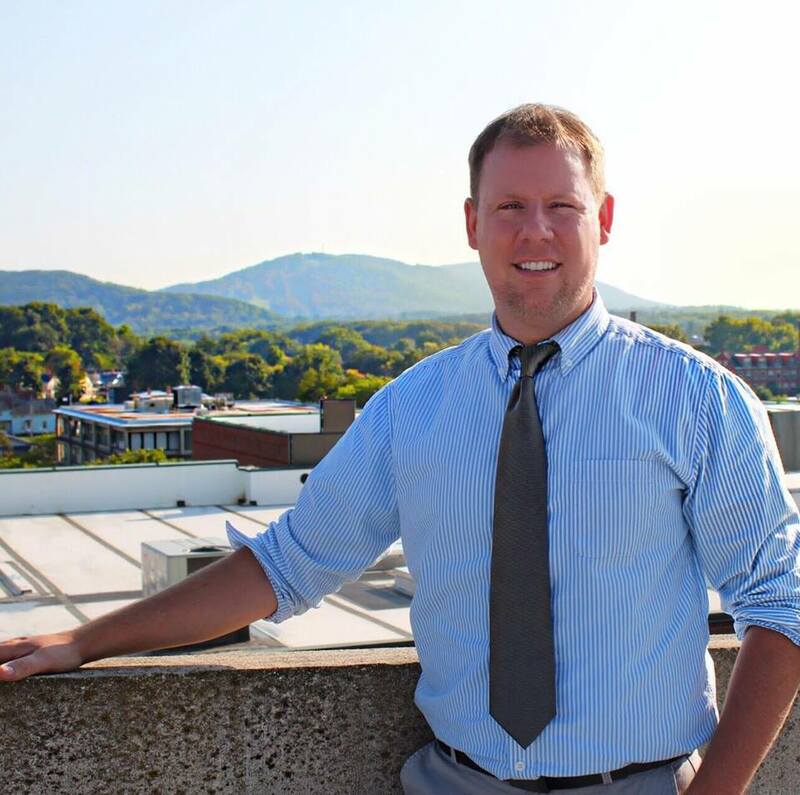 Land location is the first left hand lot on Reservoir Road off of Route 8. 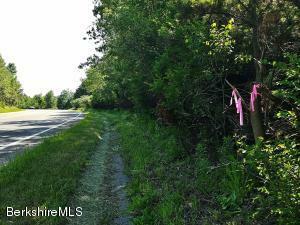 Pink markers are for estimated reference, property has not been surveyed.